Legendary Italian defender Franco Baresi says Juventus have pulled off a coup by signing Arsenal midfielder Aaron Ramsey. 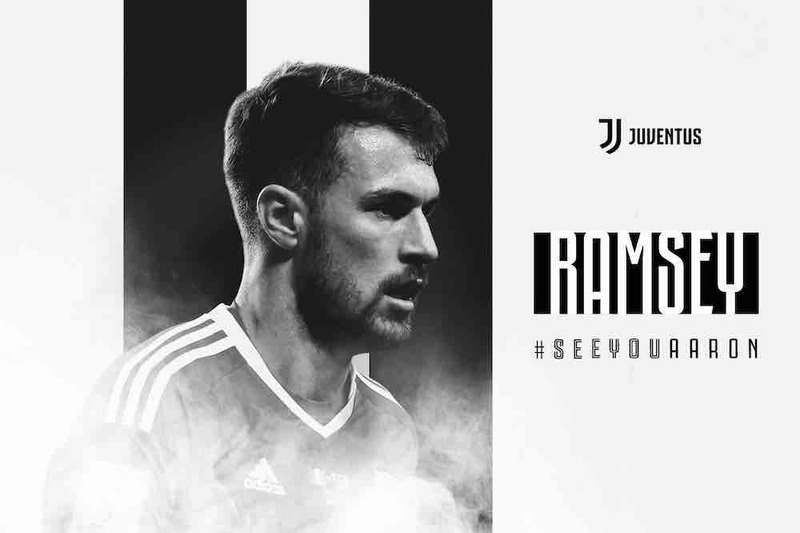 Wales international Ramsey, aged 28, has put pen to paper on a contract to join the Serie A champions on a free transfer when his deal with the Gunners expires this summer. Former AC Milan star Baresi – one of the greats of the Italian game, who won three European Cups with Milan and a World Cup with Italy – believes it is a good move for Juve. According to the BBC, he said signing Ramsey was a “great coup”. Baresi added: “I’ve seen him play. He’s obviously a great player. Ramsey had played for Arsenal since joining from boyhood club Cardiff City in 2008. He held preliminary talks with Barcelona and also had an offer from Paris St-Germain before agreeing a deal to join Juventus. Ramsey had signed a four-year contract worth £400,000-a-week with Juve, who have won seven consecutive league titles.